There are a lot of unnecessary stuff you might be tempted to carry when going deer hunting. It may be quite expensive, bulky and tiring to bring a lot of gear that you will not necessarily use. Bringing few hunting gear can make your work easier leading to more success in your deer hunting. 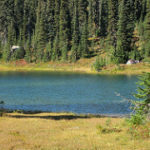 This article discusses the most vital items you need to pack before going hunting. To be a successful hunter, you must have a weapon. Getting this weapon comes after the evaluation several factors. The choice of a weapon is also determined by your state’s hunting regulations. 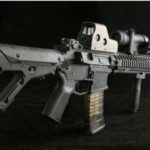 Consider quality before purchasing any hunting weapon and try to read the review before the pick. Many websites like Proreviewly.com provides quality review on different hunting equipment. – Not all types of gun sizes will be legally acceptable. – There are particular seasons of the year when a specific type of gun is it a muzzle revolver, a shotgun or a rifle should be used. 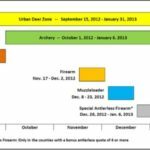 – Some states do not allow high powered rifle in deer hunting. – Check on the minimum poundage requirements. – Check on your state’s laws concerning the use of cross bow in harvesting whitetail deer. 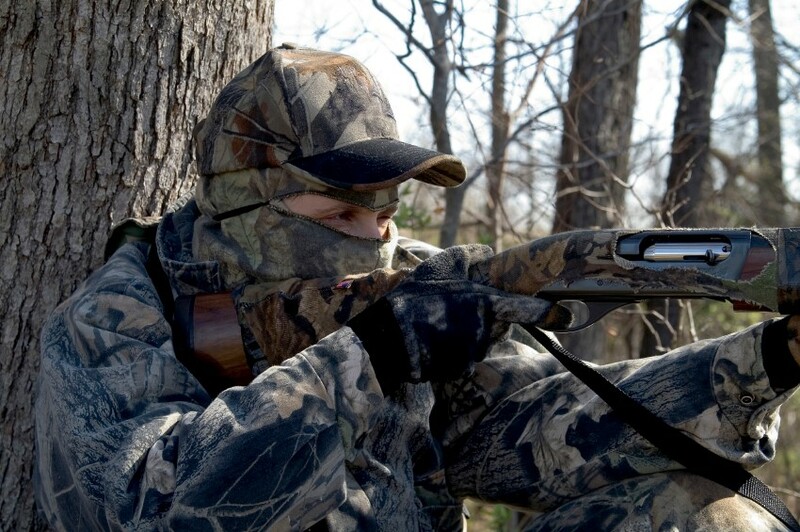 Before you go hunting, you must possess a legally accepted license or permit for deer hunting. Some states also require newbie hunters and other non-residents have a basic hunter safety education program. 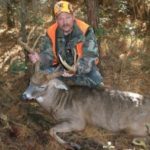 In most cases, it is a 10-hour course that enlightens deer hunters about their safety, responsibility and makes them knowledgeable about the wildlife conversation. Upon completion, hunters receive a certification to depict the same. It is the time you figure out what you should wear. Your dressing will mostly be determined by the time of the year, and it can either be lightweight gear or heavy gear. There are few factors to consider when going for your gear. – Always consult from the local weather forecast department for their weather predictions. – Make use of a scent-less soap when washing your clothes to eliminate any foreign odors. – Layering the clothes is the most suitable way of staying warm. – Consider the terrain you will be at and choose then right camouflage pattern to match the terrain. – Consider wearing gloves and mask to get a better blending and control of scent. – Consider wearing or bringing in some rain attires to keep dry. – Have a comfortable gear of hunting boots. An good pair of hunting optics is something you will need. 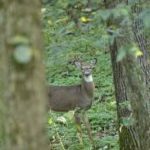 The binoculars or rimfire scope will help you in spotting whitetails a distance away and can determine your success in this spot. Binoculars can be used to scan the heavy cover and spot big bucks. 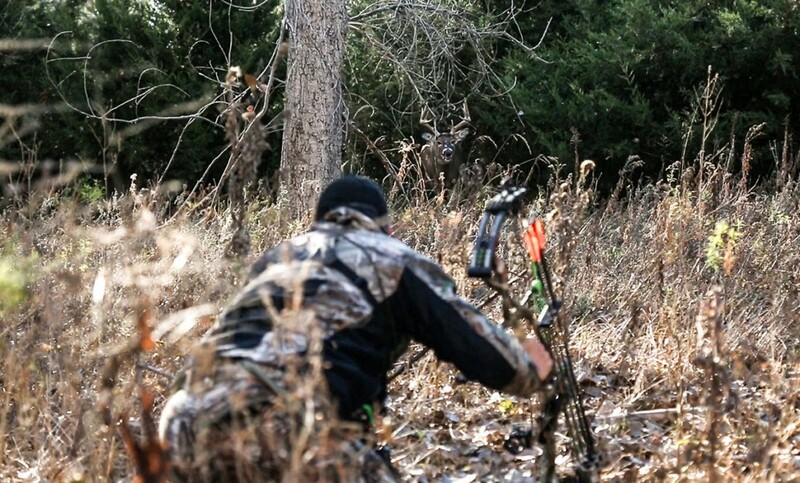 You will be able to zoom on a whitetail that is on your range and determine if it is time to shoot or not. When hunting for the deer, a rangefinder is quite necessary no matter the firepower of your shooting gear. You need to find the approximate distance of the deer before making a perfect shot. Every shot should result in an ethical kill, and a rangefinder is your ultimate tool to assist you. When hunting with the use of a bow, mark spots in 10-yard increments from the deer stand by the use of rangefinders before seeing any deer. You can also make use of small landmarks such as rock and other natural features. This way, you will know the approximate deer distance without making unnecessarily movements. Most of your deer scouting and hunting will be done under a cloud of darkness. Consider carrying a flashlight with you. Other hunters may prefer using the headlamp. The headlamp allows you to have light while carrying your weapon or navigating through the bushes and climbing the stands. A light source will also warn the other deer hunters of your presence. To get a better sneaking in an undetected way, try parking your items in a lighter manner as compared to parking many components that you will not necessarily use. It will be less tiring, and you will end up hunting more often. When you bring fewer items, you reduce your scent, and you can sneak easily and quietly. You will also be less likely spotted ion your hunting stand. Only park the most necessary items you need for your hunting adventure. Follow these six tips discussed above and you will have more success in this sport. Also check out our research of best game cameras.